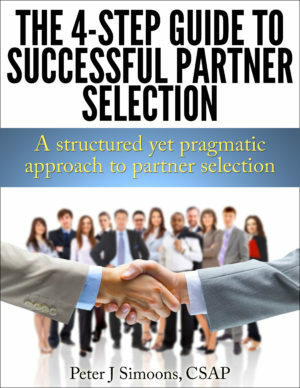 This book is about partner selection, which is one of the most essential elements to establish successful strategic alliances and partnerships. The approach of this book is based on best practices from highly successful partnerships and is applicable to every organization, regardless of size. The 4-Step Guide to Successful Partner Selection is a practical guide for entrepreneurs, business managers and alliance/partner managers who want to enter into a strategic alliance or partnership. 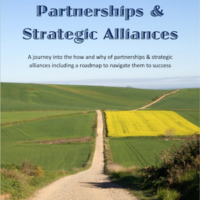 Alliances and Partnerships have the name to be difficult and have high failure rates. However, it depends on how you create your alliances. Research shows that the companies that follow a structured alliance management process consistently report a better success rate with their alliances than the average – up to 80% success. The companies that approach alliances in an ad hoc fashion report only a success rate of 20%. That sounds like a good reason to bring some structure to your alliance creation. 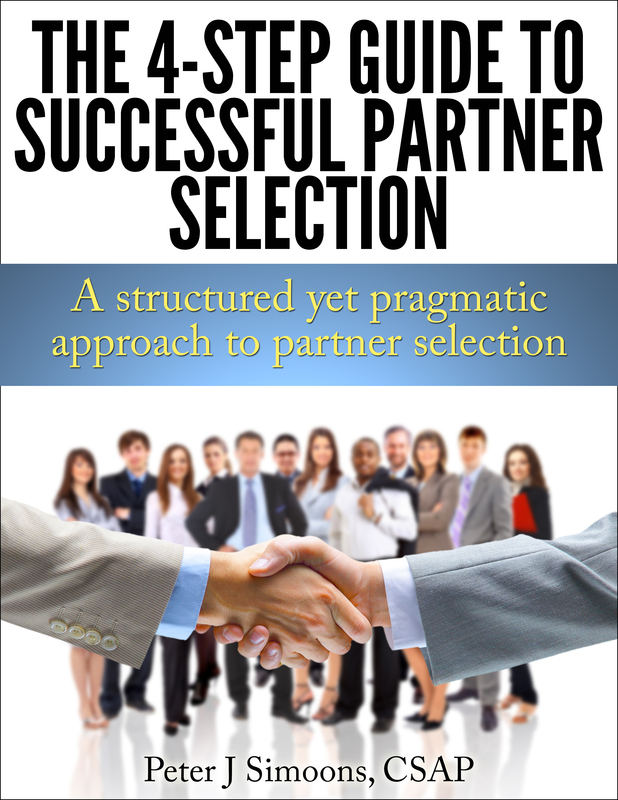 In this book, we will discuss partner selection, which is one of the most essential elements of a structured process to establish strategic alliances and partnerships. 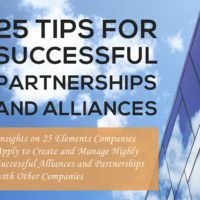 The approach of this book is based on best practices from highly successful partnerships and is applicable to every organization, regardless of size. Note: the book comes in a package with two formats: ePub for your ereader and PDF for any other platform. The package also contains the supporting spreadsheet. A Kindle version of the book is available from the Amazon Kindle Store.